Microsoft Windows 10 build 17728 ISO files are now available for download. The latest insider build comes with improvements and changes. Windows Insider team is also bringing the first set of features to Your Phone app for Insiders with an Android device. In addition, the new build also addressed an issue where the top border of UWP apps would still be accent colored even if having an accent colored border was disabled in Settings. Read what else is new in build 17728. You can now download latest Insider preview build ISO images files for clean installations. 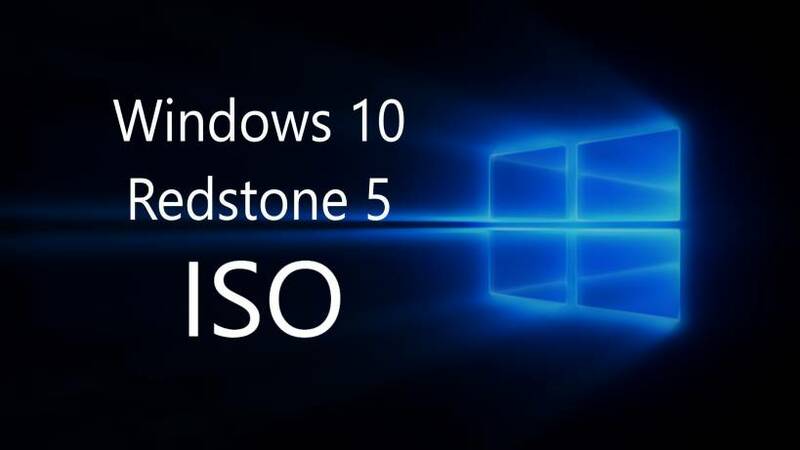 The new Windows 10 17728 ISO includes all Windows 10 editions including Home, Pro, Cloud, Enterprise and Education Editions in one single ISO file. Download the ISO files from the link below.